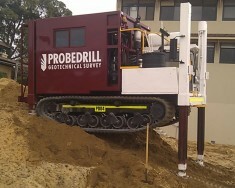 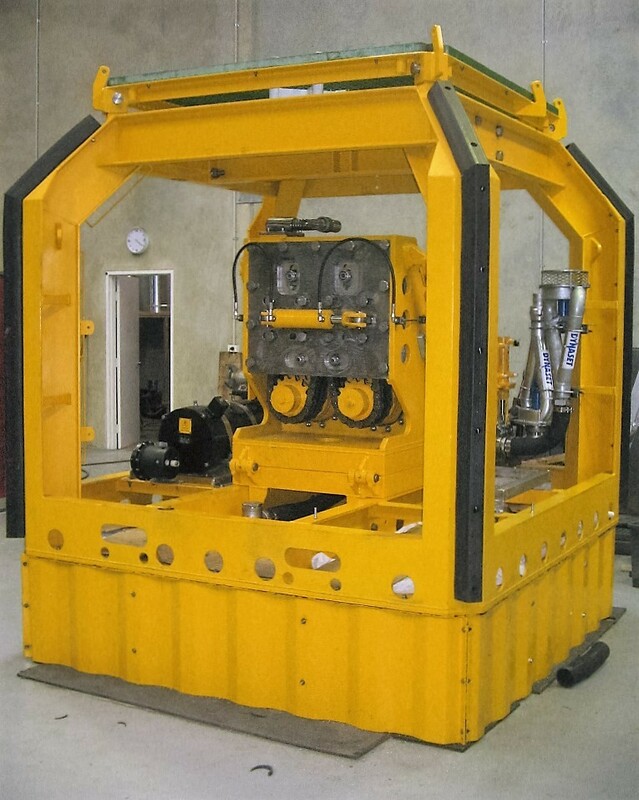 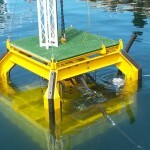 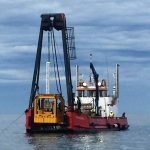 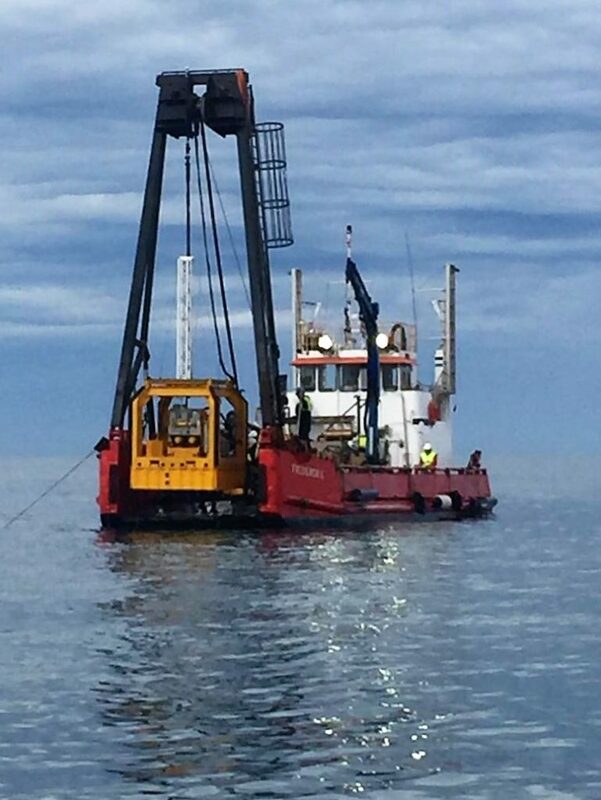 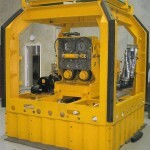 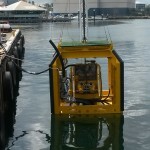 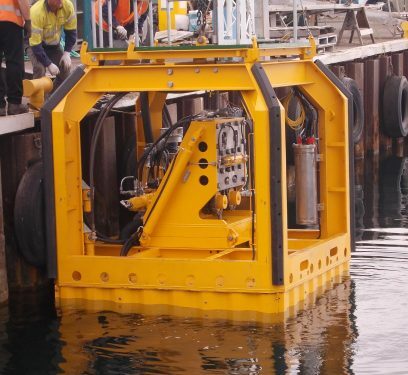 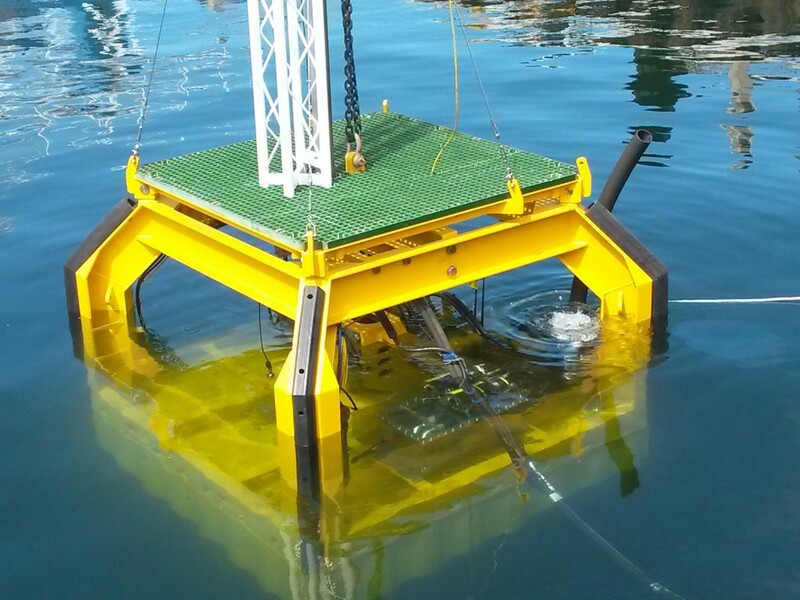 The subsea system is used for determining near shore seabed soil conditions. 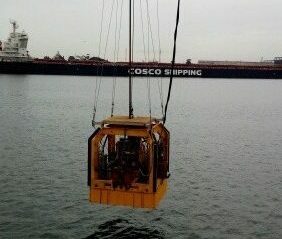 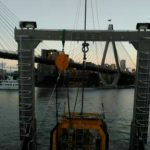 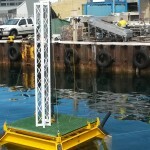 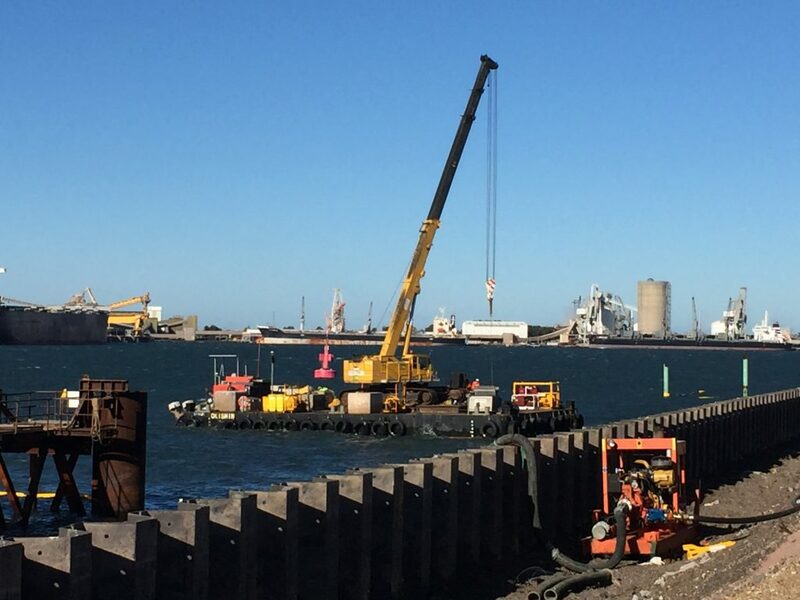 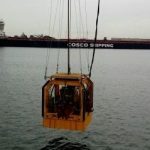 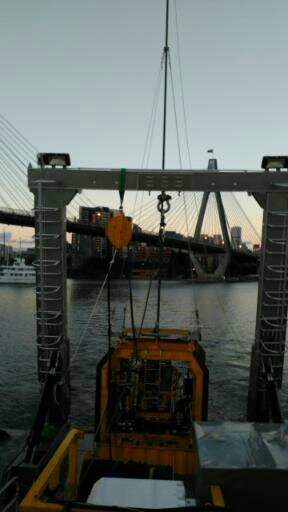 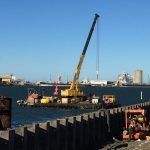 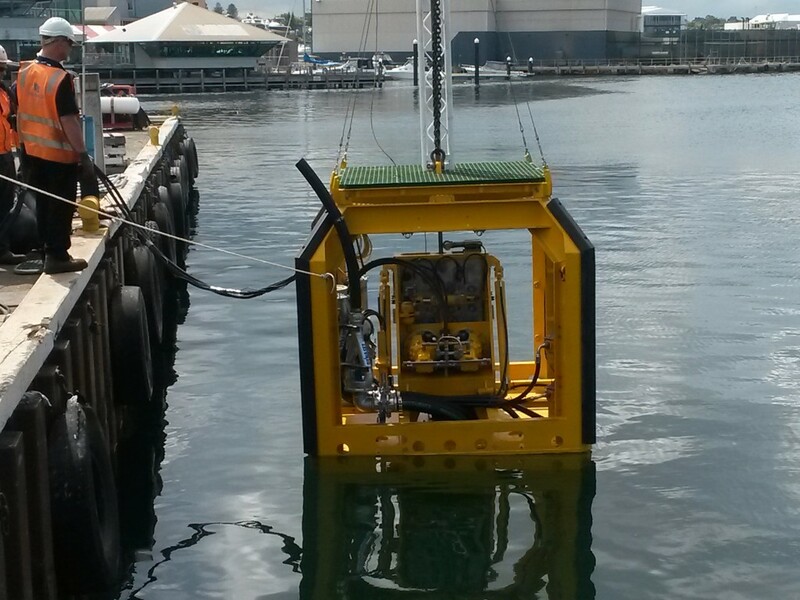 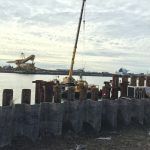 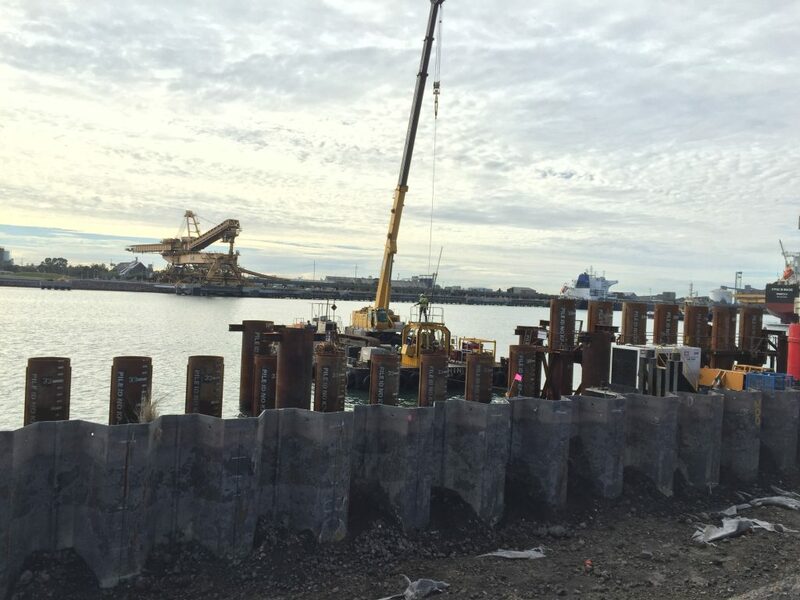 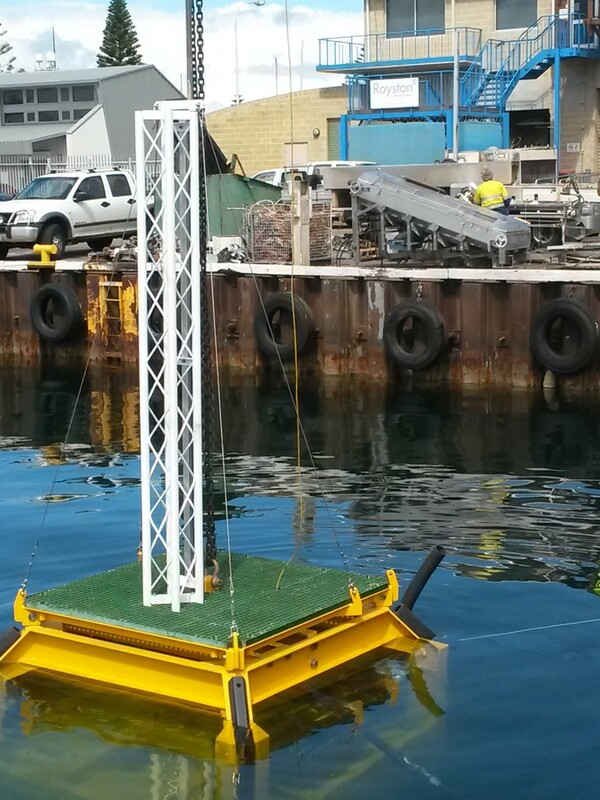 It is designed to be deployed from a stable positioned vessel or platform, allowing for rapid, live CPT readings. 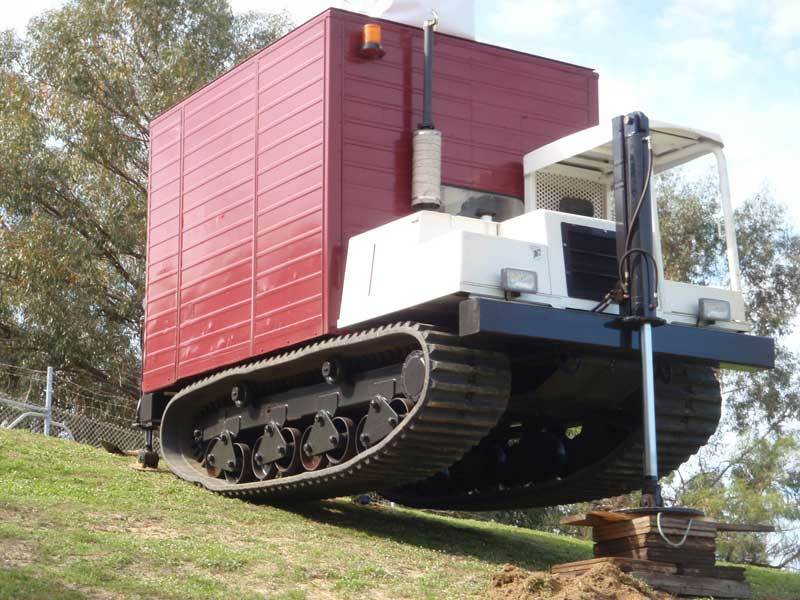 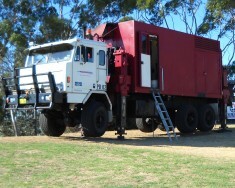 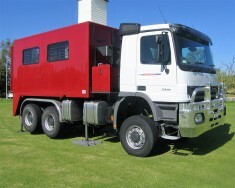 It can be levelled (up to 15 degrees). 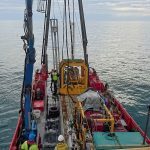 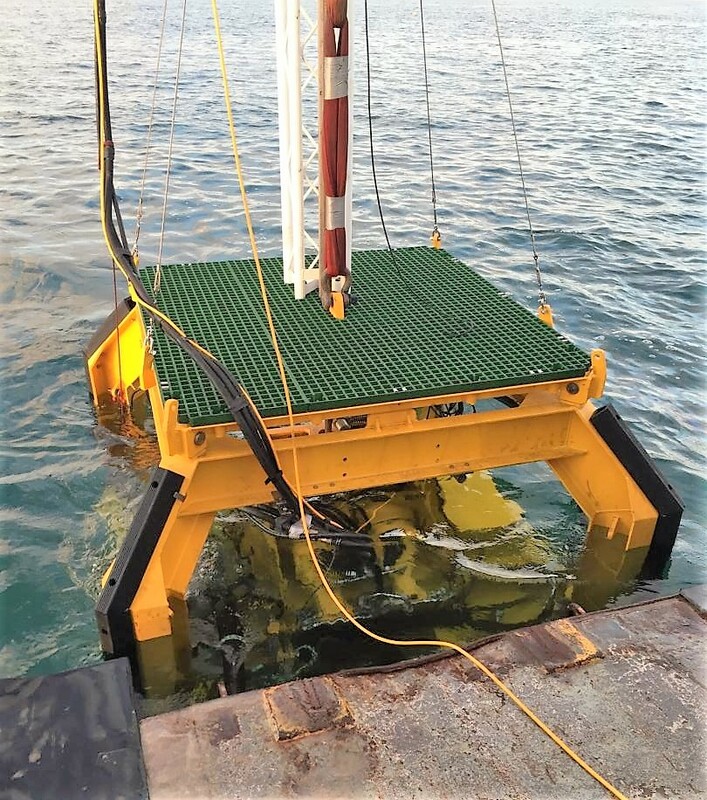 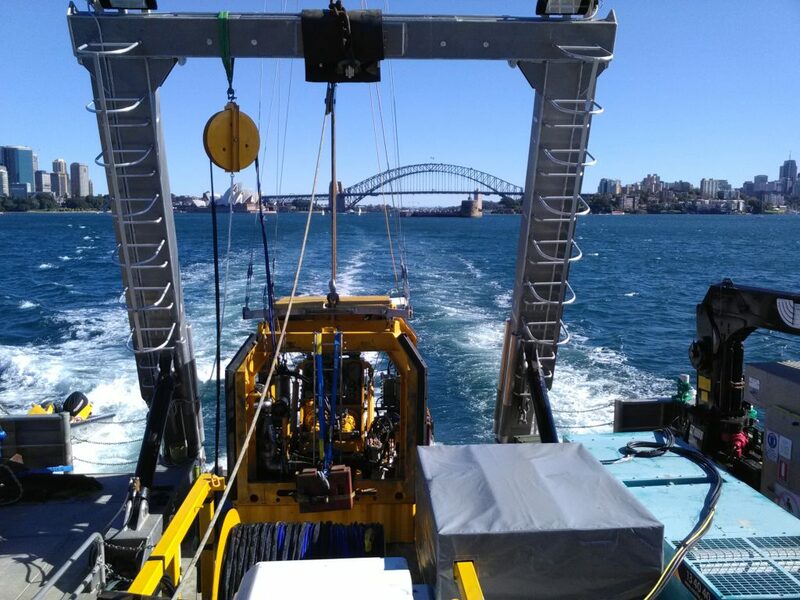 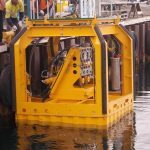 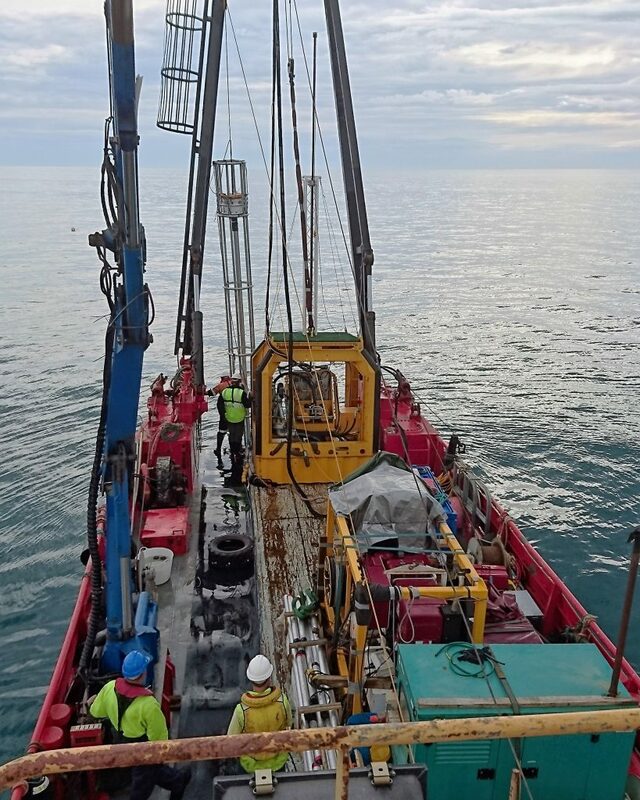 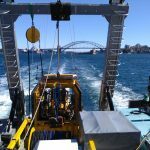 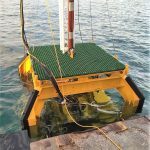 The chain drive action of the Seabed CPT allows for a continuous push of 20mm / sec, recording data until target depth or refusal.